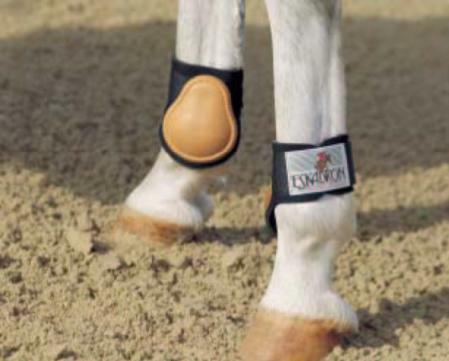 Worldwide delivery of Horse Boots including Tendon, Brushing, Air Cooled and Fetlock Boots. Free next day delivery in the UK for most in stock orders over £50. 5 stars Found the product I needed here...couldn't find it anywhere else. They got it to me immediately and the entire process was super eastward. Thanks! Material: TPE - Thermoplastic Elastomers - are a family of polymers that can be repeatedly stretched without permanently deforming the shape of the part.